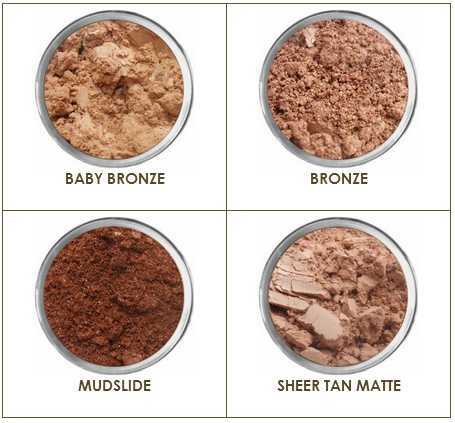 Not sure which bronzer you want? You can try each one with this sample kit. They are wonderful eye liners/shadows too!